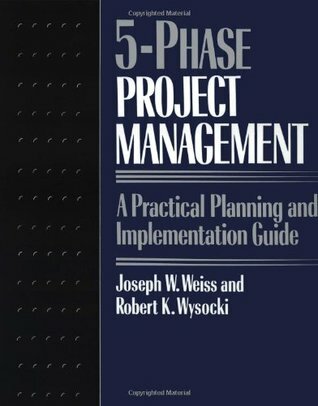 Book that presents the process of planning (like the PMI-PMBOK Standards). What I like most is the approach of planning phases and how to plan it. More than classic essay by Bertrand Russell, it covers the joy of having time to think and to relax in order to produce more. I think I should read it every single day :). 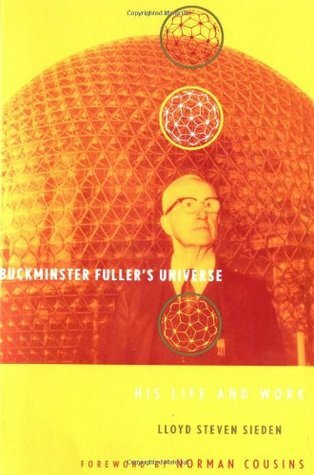 Book that tells the perceptions of Buckminster Fuller about the life and the world. The creator of the geodesic domes and inspirator of thePMDome Workshop I created, he is presented as a visionary with a unique critic of the current values of the world. Despite of being a cansative reading, it is worth reading. 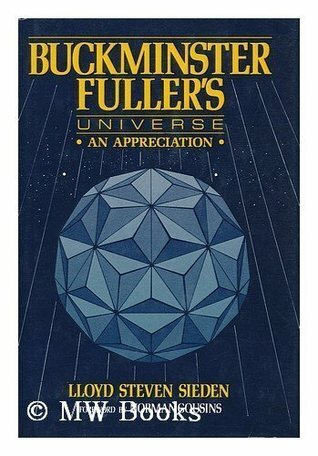 Book that shows the contributions of Buckminster Fuller for the society. The creator of the geodesic domes and inspirator of the PMDome Workshop I created. 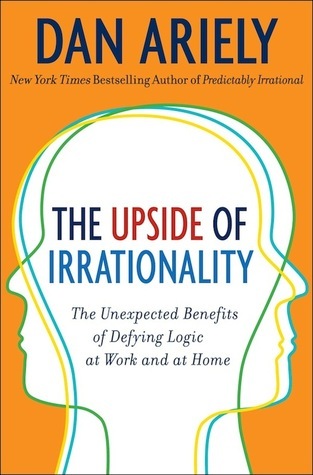 Challenging book about the human perceptions related to what we believe to be obvious. This book does not have any relationship to projects but it is one of them that open the mind of those who read it. 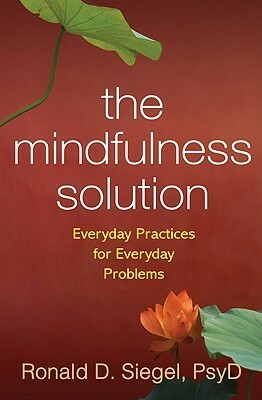 Complete book about Mindfullness. Very well written and didactic, it is a pillow book to manage stress and life challenges. 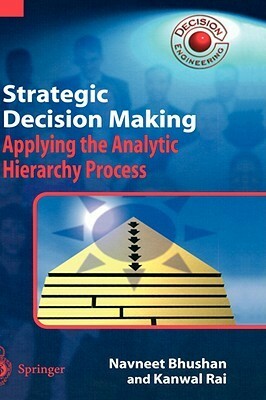 Excellent book about the AHP process in the decision making. Easy and direct. I love Dan Ariely books. They are excellent. With a clear and direct language, he challenges our commonsense about honesty and dishonesty and a great sense of humor. Worth each minute you spend reading! I love Dan Ariely books. They are excellent. 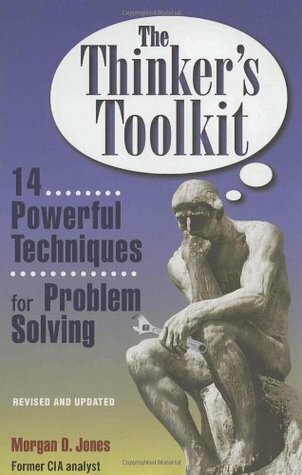 In this book he address the logic and how we make some crazy decisions in life! 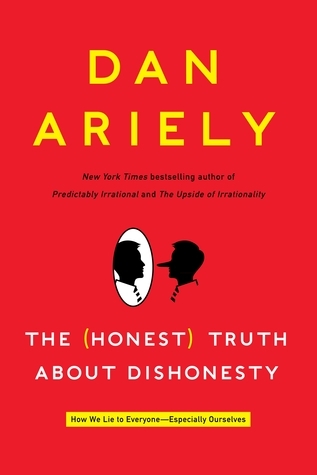 Masterpiece of Dan Ariely. 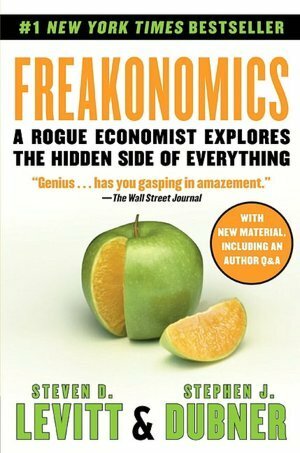 A perfect book about economic behavior and how people make decisions and how we are easy victims of very simple economic traps. One of the top books I've ever read. 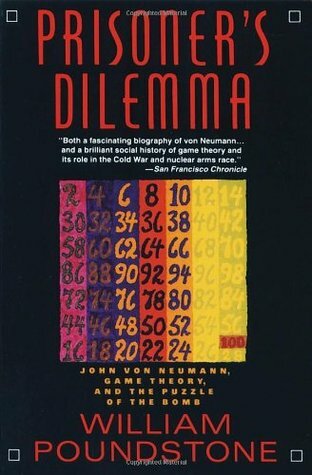 Excellent book about John Von Neumann history and the Game Theory. A required reading for those who like Neumann, Nash and other "Beautiful Minds" on the Game Theory.